reverberation: If Only Life At Work Was A Game! 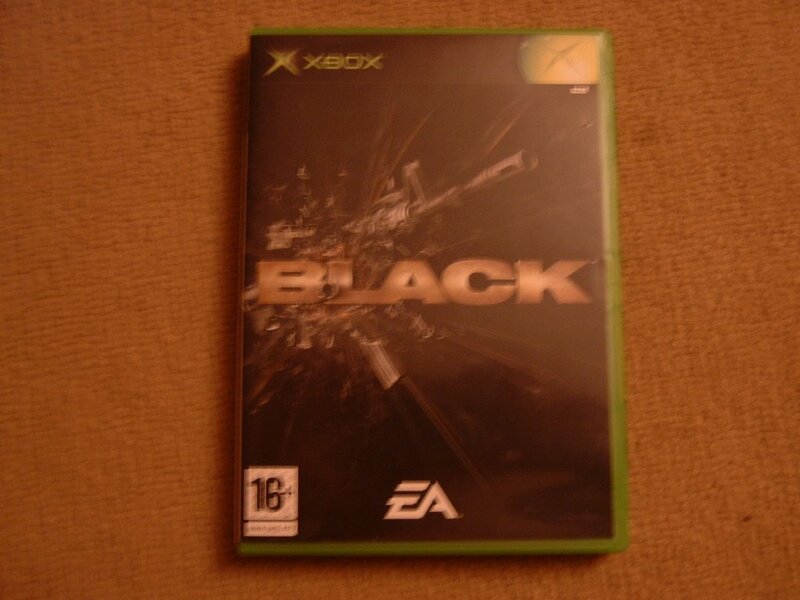 Nothing much going on at the moment worth writing about except that most of time recently has been spent on the x-box playing "Black".I wasn't sure if I was going to take to this game after hearing conflicting reviews about it, but I have to say it's been keeping me entertained and I suppose thats what it's supposed to do. We can find fault with every game we play on every platform but not being one for this type of game usually I think on the whole it's in my Top Ten at the minute, but I do agree with Spoonbender that the only thing thats missing is the ability to jump. If only this was my real life job! Think of the fun I could have clearing the out buildings of hostilities! Dont know if Fear is going to the xbox but its a class FPS. Oh, the time I waste playing computer games! How much time would that be kats?